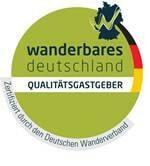 Our apartments are certified 4 stars , fully furnished and provide unrivaled views over the Black Forest Valley. A washing machine, iron and ironing board are also provided. All apartments contain a separate entrance, with all bedding and towels provided. Additional pillows and duvets can be provided on request. 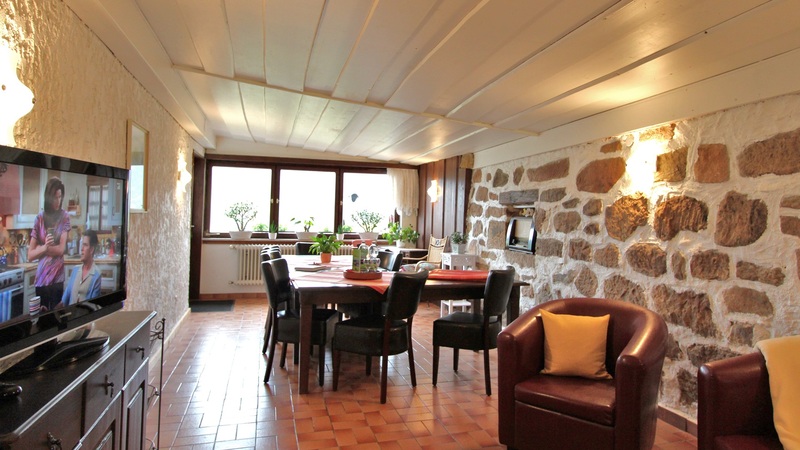 Our apartments are also ideal for small groups as both apartments are situated on one floor. Hikers wishing for overnight accommodation are also welcome. Price on request. The guestbook in each apartment will also contain information on what our village, Oberharmersbach, has to offer as well as other interesting suggestions and tips for trips around the Black Forest region. 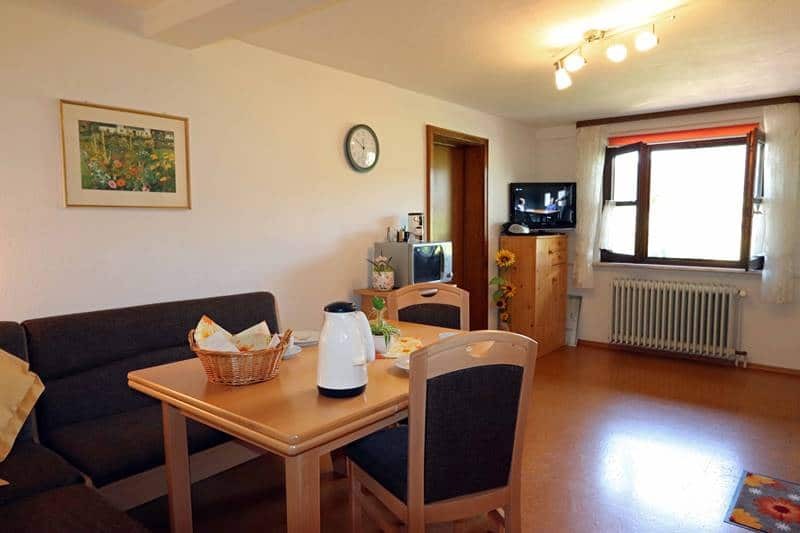 Our apartments are awarded 4 stars by the DTV and have a comfortable equipment and unique views over our Black Forest valley. All apartments have a separate entrance. Bed linen, towels and dishtowels are provided. 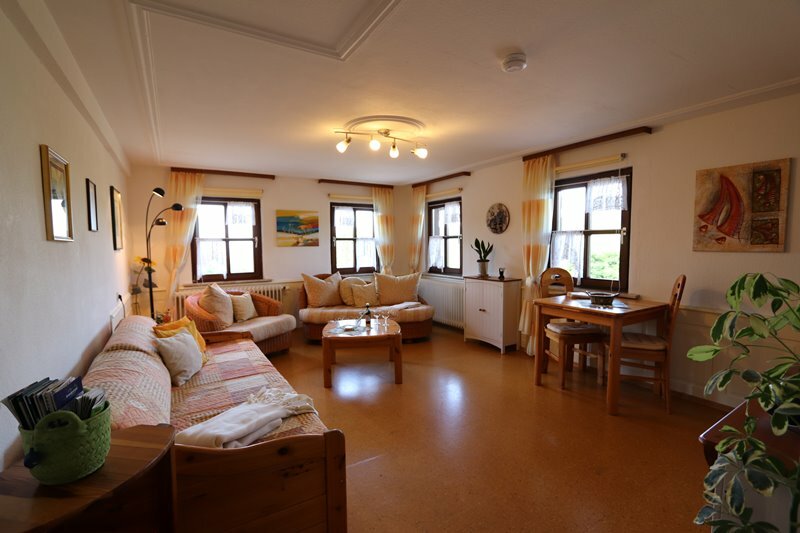 Our apartments are also ideal for small groups, as both apartments are on the same floor. We only accept hikers for 1 night. The guest folder in each apartment informs you about the offers of our village Oberharmersbach as well as about further interesting tips for excursions to the near surroundings and the Black Forest. In the large lounge with a wonderful view of the valley you can also spend a rainy day. With a sofa corner and flat-screen TV, a good selection of books and a large collection of games, it’s certainly not boring. The KONUS card provides you with free access to regional trains and busses in the Black Forest region and is provided to you free of charge for the duration of your stay.